Wettest October on record in Seattle. And that's sayin' something, given that we live in the soggy pacific Northwest. We've been slowly running out of indoor things to do with two energetic kids. The pool, the reptile zoo, the bookstore, brunch...now what? We need ideas, Seattle friends! For a while Chris has been taking Ben to Saturday morning swimming; I got to go last week and see our little fishie in action. He can't yet pass the swim test to go in the deep end but that hasn't stopped him from heading for the diving board (with life jacket securely in place). Let's start with the gorgeous post first: the veins of America; every river basin in the US. Hawaii's monk seals vs. feral cats. I promise, I love cats...just not the ones that are wrecking havoc on native ecosystems. Women that have epidurals might have lower rates of postpartum depression. I've spent a bit of time looking at these oil fields around Huntington Beach: SoCal's deadliest quake may have been caused by oil drilling. Richard Sherman says Roger Goodell needs to give up some of his power. Meet the trail community: bow hunter. My favorite post of the week: The Loving Legacy. Dare you not to get the sniffles. 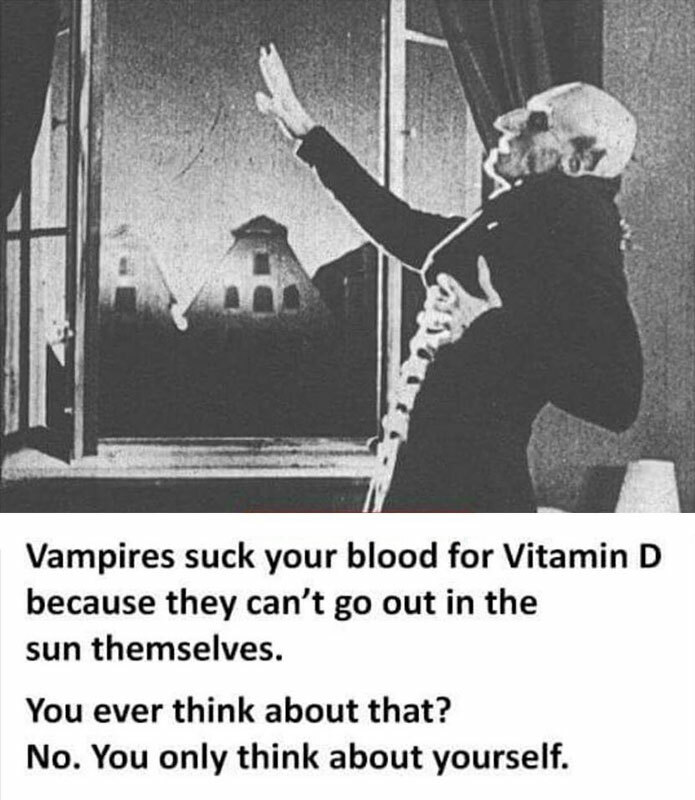 Vampires. Explained. Made me laugh.